What is a good link? Where do you want to be listed to get the Local SEO rankings you deserve? Why don’t your link building efforts work? You might be listing your website in the wrong places? In this Friday Fun SEO blog post I touch how you can quickly and easily etermine a website’s SEO Authority. The number and authority of the websites referring to you is still a major ranking factor in SEO. The 3 big SEO tools I use are MOZ Domain Authority/ Majestic Trust Flow or Ahrefs.com’s Link Authority. The site is real and not built for link building. The site have natural organic traffic and rank in the top 100 for any keywords related in your niche? You can certainly dig in to a domain for hours checking metrics, positions etc but here are some of the steps that are absolutely essential. I normally use the same key indicators when I evaluate domain names website for sale or just estimating a SEO organic value of a domain. Does the website name include related keywords to what your website is about? If the answer is yes that is good. Is the language on the domain all in English? Test the domain in www.archive.org and with whois.domaintools.com . Does the website have a solid history of at least 3 years? Was it ever dropped in this time frame? What does the backlinks to this domain look like? What sites are linking to the domain? Anything you recognize? What is the keyword spread on these links? Navigate to the domain and take a good look around. Does everything look and feel like a regular site? 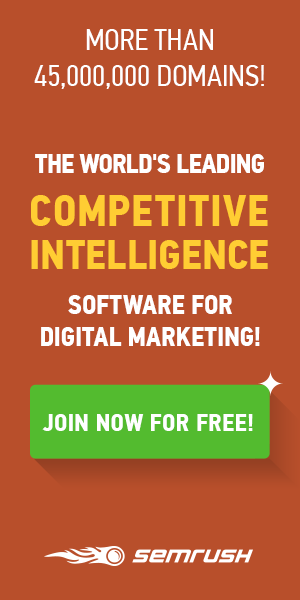 What websites are the top dogs in your niche? Does it look like the domain have organic traffic? Does the domain rank for related keywords? Normally a sign that it is a very strong domain? Does it rank at all? You can by utilizing 3rd party tools have available and with jsut a little common sense get a very good very good insight in the strength of a link.